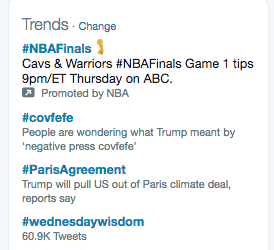 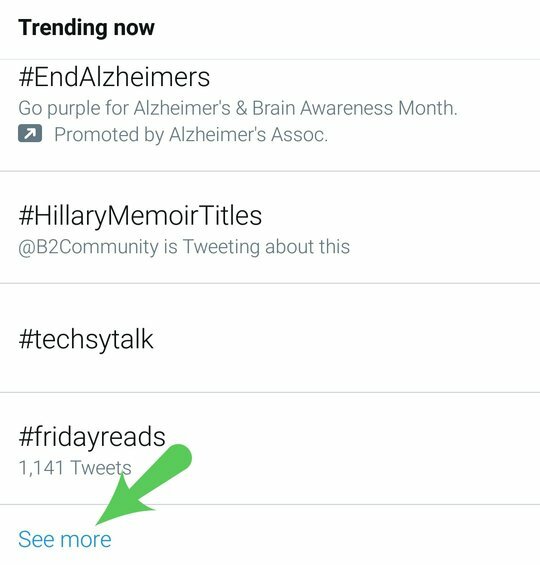 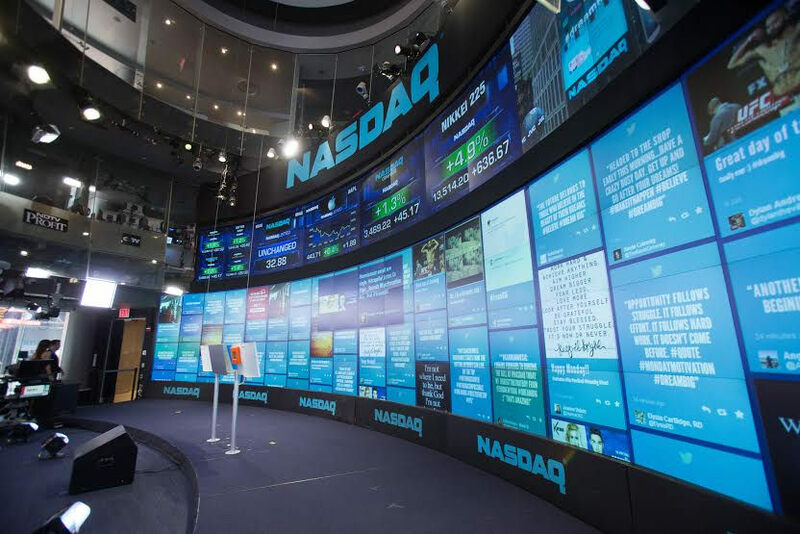 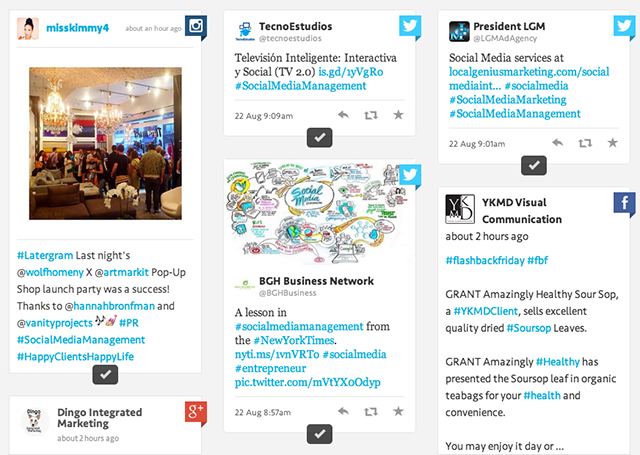 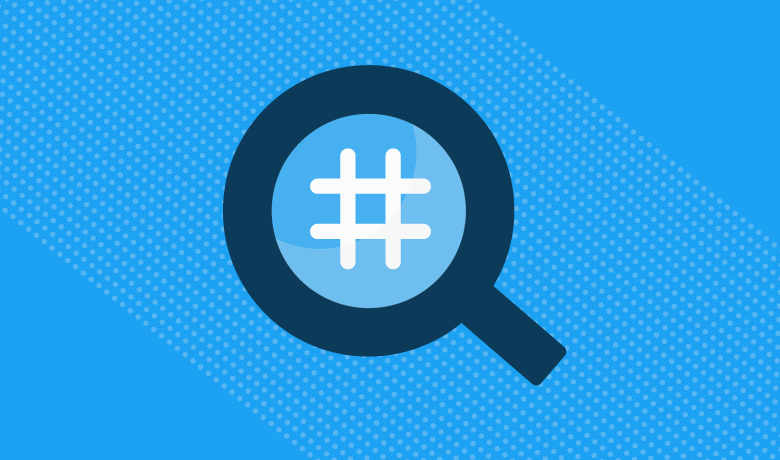 The tools above are all great for finding existing popular and trending hashtags, but what if you want to create a hashtag of your own? 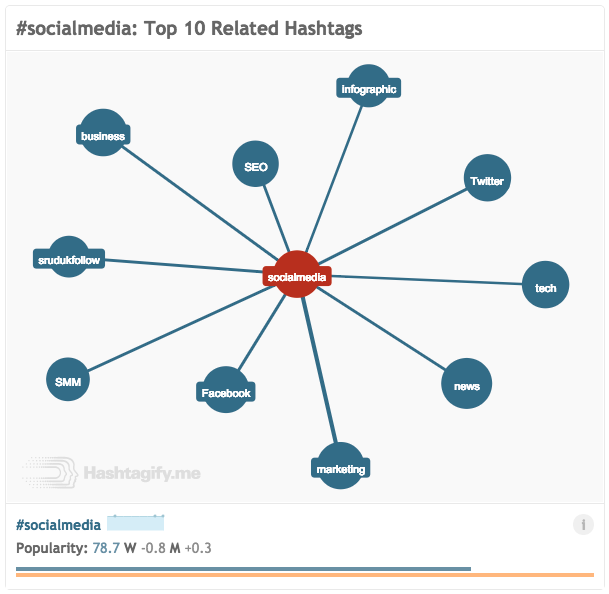 Branded hashtags can bring your community together, differentiate you from the competition and add a little fun into your Twitter marketing strategy. 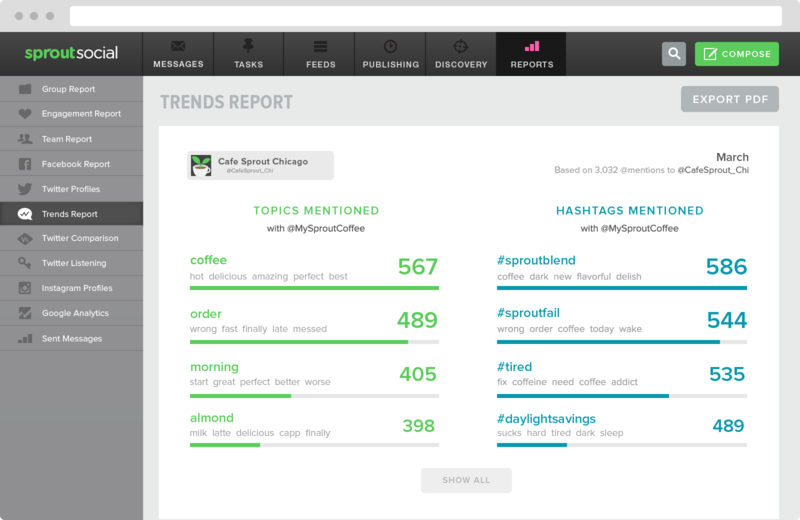 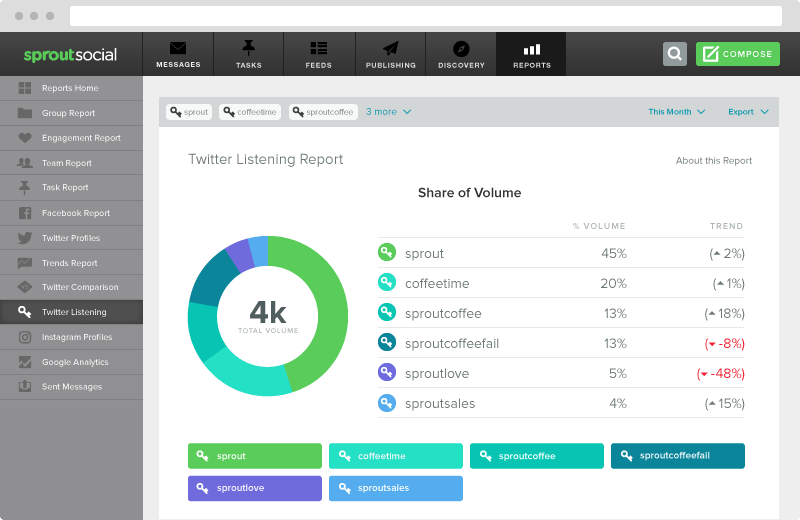 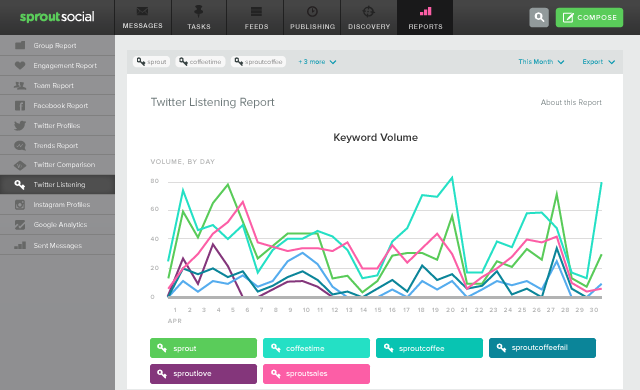 If you’re looking for a good place to start, try out Sprout Social’s Twitter Listening Report to see which hashtags and keywords people are currently discussing around your brand.